Increasing omega-3s in your diet goes a long way for improving the health of your heart. Whether from omega-3 supplements or heart-healthy foods, give your heart some love. Omega-3s are essential fatty acids, meaning your body needs them to stay healthy. Since human bodies are unable to create omega-3 fatty acids, it is necessary to get them through foods and supplements. Omega-3s contribute to the proper functioning of the heart and reduce the risk of heart-related diseases. This is done by lowering the heart rate and reducing blood pressure, and minimizing the buildup of unwanted blood residues around the heart. For individuals who have suffered a heart attack, omega-3s help repair heart muscles and reduce scarring. Omega-3s even help healthy adults prevent high blood pressure. These fatty acids are your heart’s best friend. Omega-3s are vital for heart health, and fortunately it is not challenging to make sure you consume enough of the fatty acids. Supplements ensure you are meeting your daily requirements. Botanica Omegalicious line of omega-3 liquid supplements are made with a patented process from distilled fish oils or organic flax oil. They are delicious, come in a variety of flavours and are excellent in smoothies. Until Feb. 27, Botanica Omegalicious oils are 15% off! 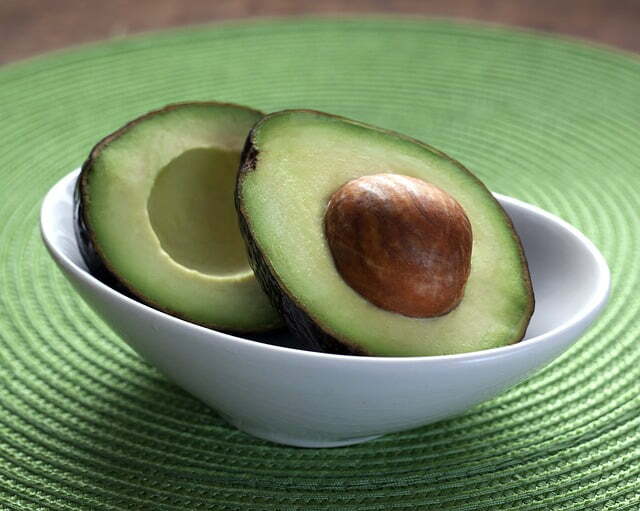 Another great source of omega-3s are avocados. Make some fresh guacamole or add avocado to your next meal – it’s good for your heart! Organic, fair-trade avocados are 3 for $7 until Feb. 23! Blush Lane LOVES fair trade! Discover why at www.fairtrade.net.